Forgot your password? 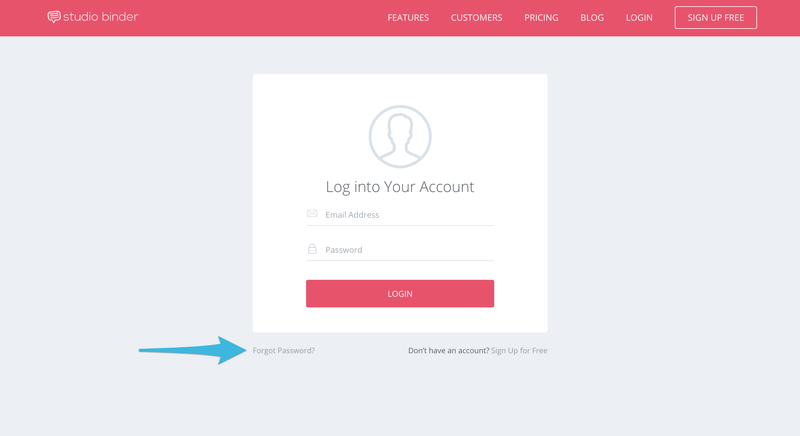 Having trouble with your account login? In the text field, enter the email address that's associated with your StudioBinder account. After entering your email address, click Reset Password. 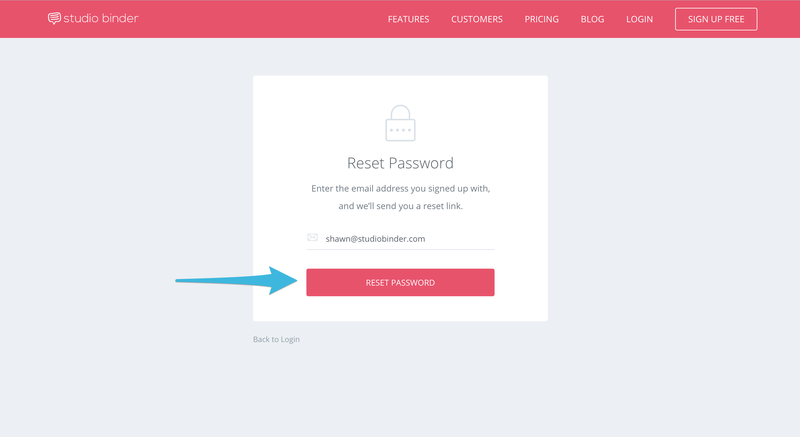 StudioBinder will email you instructions and a link to reset your password. 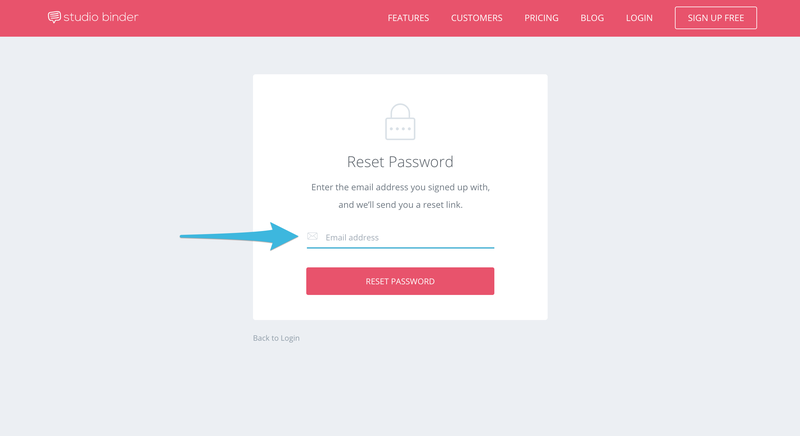 Click the Reset Password button in the email and follow the instructions. Does the page link seem broken? If you've clicked Reset Password on the page and it doesn't go through, it could be that the session timed out. If this happens, simply request another password, and got through the process once more without waiting longer than one minute.